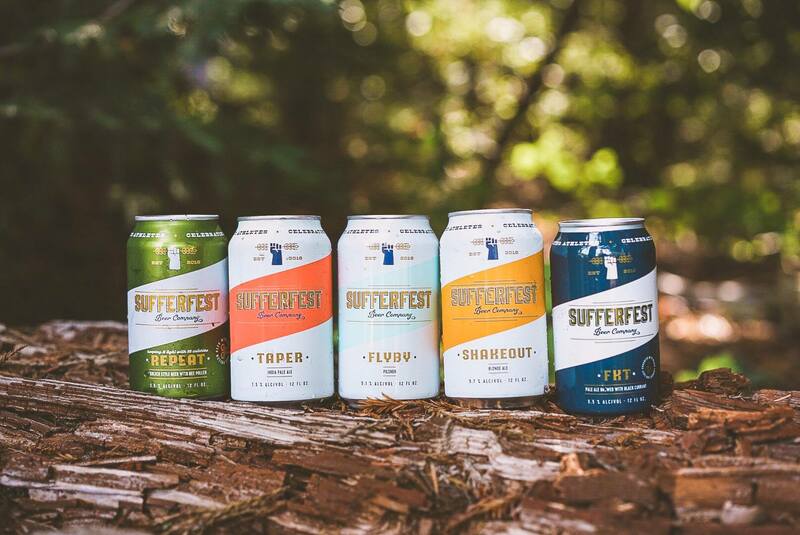 Sufferfest, which launched in 2016 in San Francisco, has gained a cult following among athletes and the oudoor community for their gluten-removed line of beers. This includes Sufferfest’s 95-calorie Kolsch, which is brewed with bee pollen, and FKT (Fastest Known Time) Pale Ale, which is brewed with salt and black currant. Sufferfest is a Certified B Corporation and a values-driven company. Founder and CEO Caitlin Landesberg is a long-distance trail runner. She started the company with a vision to create the perfect post-sweat beer for herself and fellow sufferers. With similar ethos in being value-driven companies, the two will undoubtedly make strides as they grow together. 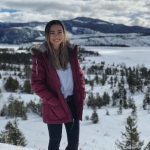 With nationally driven campaigns such as Resilience IPA, Sierra Nevada has been nurturing a collaborative spirit that has been great for the bi-coastal brewery. 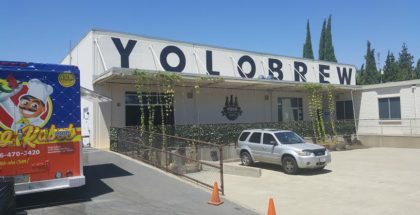 The addition of Sufferfest will allow them to expand into a different market segment, all the while maintaining the creation of high-quality beers. Not to mention, those who are sensitive to gluten will have another option that will be more easily-accessible. That’s awesome for those who do have a dietary restriction or choose to omit gluten from their diets and still want to enjoy delicious craft beer! Sierra Nevada Brewing Co. was founded in 1980 and is one of America’s premier craft breweries. They’re highly regarded for using only the finest quality ingredients. 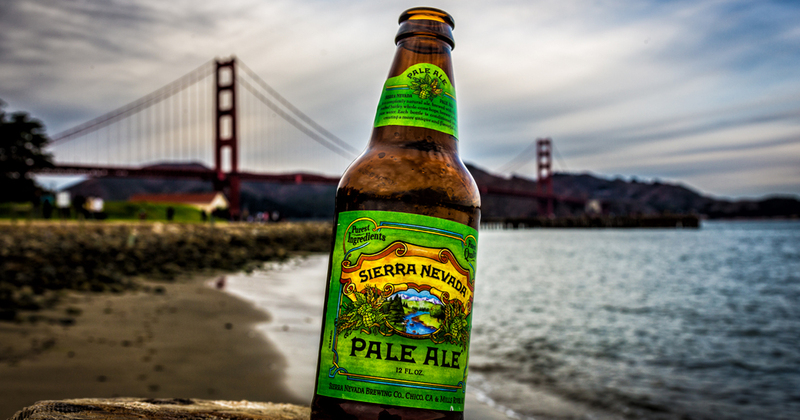 Sierra Nevada now spans both coasts, with breweries in Chico, California and Mills River, North Carolina. They have set the standard for craft brewers worldwide with innovations, both in the brewhouse as well as advances in sustainability. Learn more at www.sierranevada.com. Sufferfest Beer Company fuels active, healthy and passionate humans with premium quality beer. 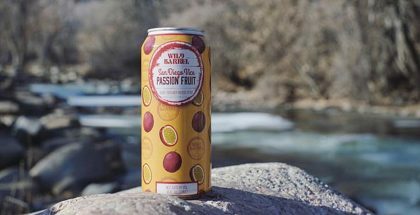 Born out of the needs of athletes and adventurers, they make award-winning functional beer for those who go the extra mile. 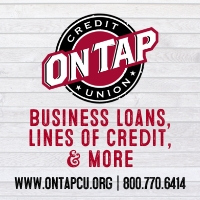 They’re committed to serving delicious beer that delivers more benefits without settling on taste or quality. Sufferfest Beer Co. is a certified B Corporation, because they’re dedicated to practicing environmental sustainability and positively impacting the communities in which we sweat, drink and celebrate. Whether you crushed it on the trails, had a big win at the office, flexed your weekend warrior, or shredded the gnar, you deserve our beer. From us to you: go hard, have fun, and enjoy the sufferfest. Learn more about why we sweat for our beer at www.sufferfestbeer.com. Almanac Beer Co. | White Label March 28, 2017 | K.C.